Leverage the power of video to get a real-time glimpse of shoppers’ relationship with your brand. Video diaries give you a bird’s eye view into your customer’s world and allow us to capture authentic footage of people as they discuss their wants, needs and perceptions about your company. We use our SmartCommunity online platform to prompt creative exercises and ask key questions for participants to respond to via video upload, directly from their cell phones. 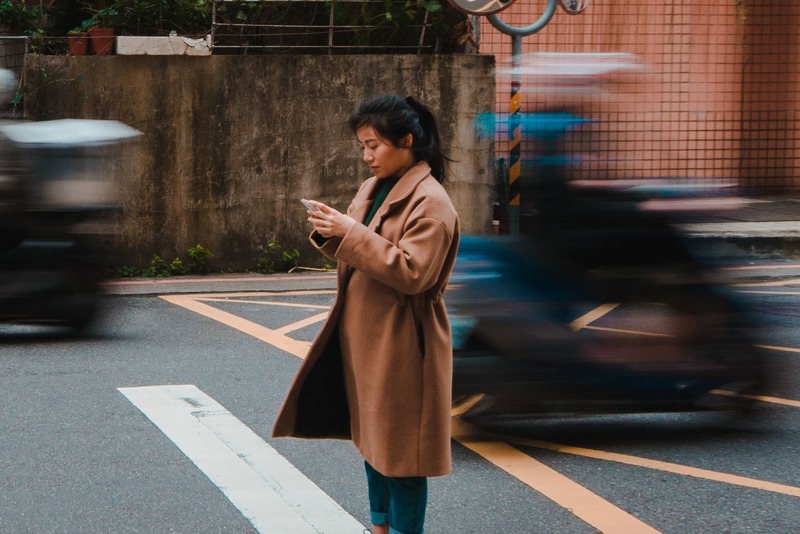 Engaging with consumers when they are out experiencing the world in real-time lets us probe on their experiences as they are happening, instead of asking them to respond based on recollection or hypotheticals. 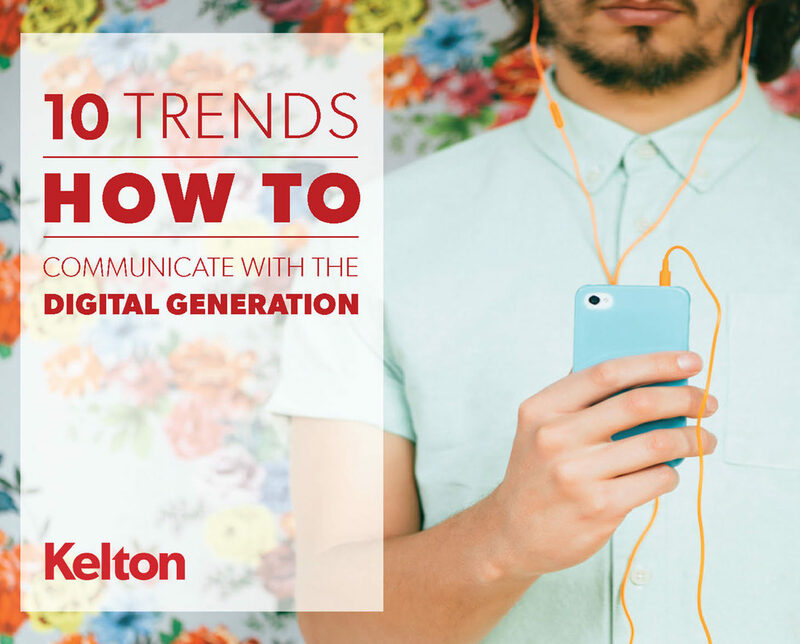 We helped Revlon understand how to reach their key consumers with the right messaging and products, via the right channels, in the right moments. The creative exercises we direct, the environments we choose, and the technologies we use are all designed to foster candid interactions. But in the end, it’s our researchers’ abilities that makes insights unfold. People are complicated. Cultures are highly variable. Different industries carry different nuances. We leverage all three frames of reference in our qualitative work because often, it’s the context surrounding the answer that delivers the breakthrough. Consumer insight sessions are only as good as the people in the room – that’s why Kelton recruiting is all done in-house. Our field managers go far beyond demographics to screen for intangibles like creativity and engagement. We use open-ended questions on screeners, hand pick our respondents, and personally call each participant to follow-up before their scheduled session.